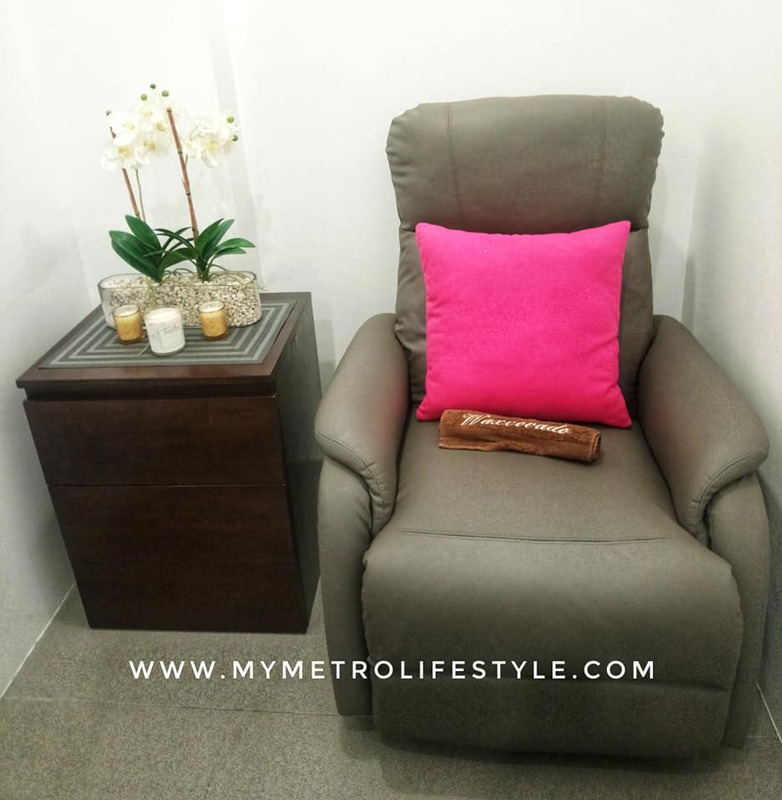 You spend a lot of your life sitting, so why not do it in style and comfort?! That is exactly what you can do with the Aria Teak Rocker from Westminster Teak. 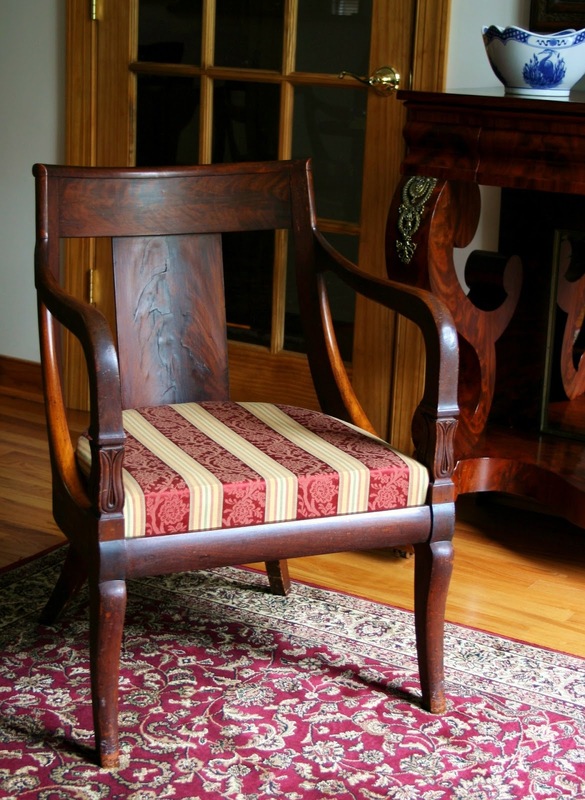 This stylish rocker is designed to maximize comfort, and it looks great while doing it. Enter to win one (valued at $1720!!) for yourself and you can relax and be comfortable with this new rocker. I can imagine myself sitting on this beautiful Aria Teak Rocker on the front porch while enjoying the summer breeze with a good book. Well, this reminds me too to share my latest book finds and update my reading list. The eternal question for most motorcycle and MX riders is goggles or glasses? 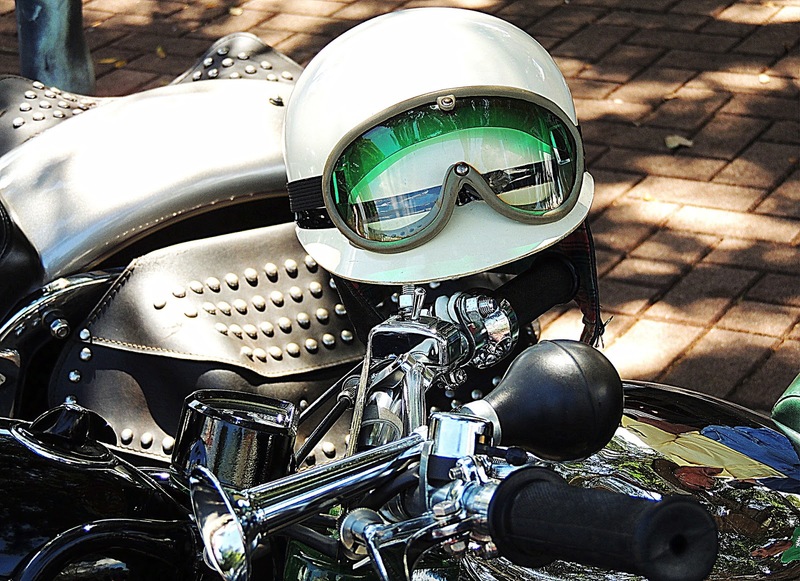 Protective motorcycle glasses and goggles offer different advantages both in functionality and style. 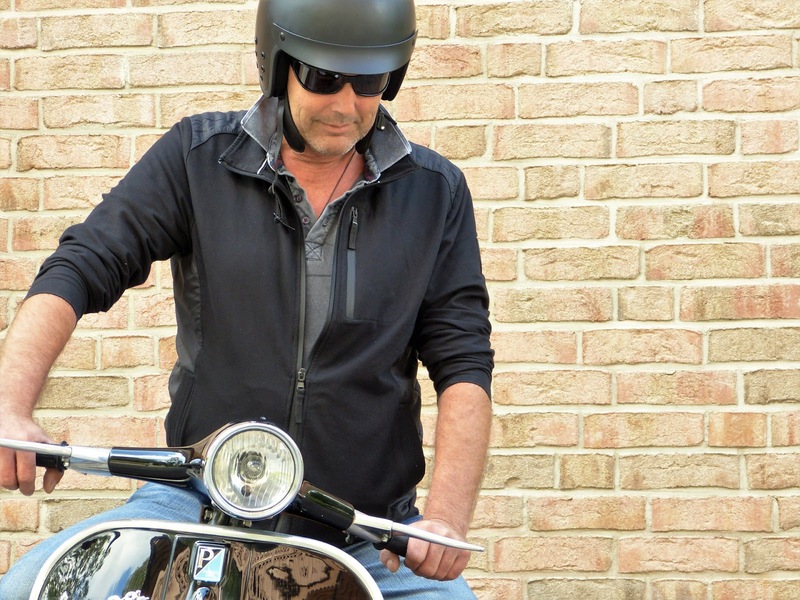 While some riders prefer the visibility eyeglasses offer, others want more full-face protection. Though much of this comes down to personal taste, here is a quick comparison between the benefits of motorcycle glasses and goggles. Eyeglasses offer a multitude of benefits for riders at all times of the day. Lenses can have different tints, polarizations, photochromic coatings, and prescriptions, all of which offer a better vision in a variety of light conditions. Additionally, photochromic transition lenses can adjust to changing light levels as you ride. Finally, like your favorite motorcycle jackets, riding sunglasses add undeniable flair to your look. Yet, most eyeglasses do not protect the sides of your eyes. For better coverage, you need full-face goggles. Unlike glasses, motorcycle goggles provided full coverage, preventing wind and dust from getting into your eyes. 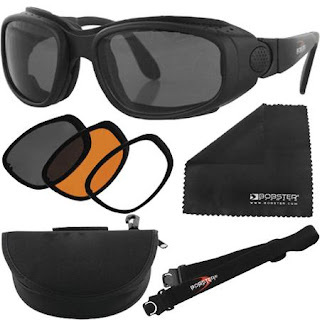 Using foam padding and a wide lens, goggles create a seal over your eyes, block wind and debris. To reduce glare, many goggles also use UV polarized and tinted lenses, much to the same effect as eyeglasses. However, you can’t insert prescription lenses to improve vision. Many riders, especially off-roaders, opt to use a combination of both glasses and goggles. Over-the-helmet goggles leave enough space to fit eyeglasses underneath. 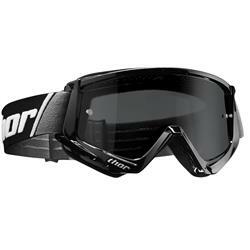 This gives the rider the chance for better glare resistance and prescription vision with the protective qualities of goggles. Bear in mind that you need goggles designed to fit frames underneath. Both should fit snug without rocking or sliding in use. Eyewear is one of the most important pieces of safety gear for any rider. Order a new pair of goggles or glasses that maximize visibility and protection against high winds and dust. We just got home from Hong Kong and spent 2 days in Disneyland to celebrate my mom's birthday. There is no doubt that it is the happiest place on earth. I was crying while watching Mickey and the Wondrous Book show (tears of joy!) 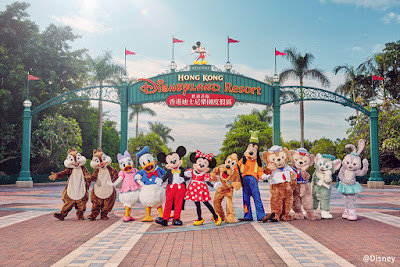 However, visiting Hongkong Disneyland is also one of the most tiring experiences I had in my whole life. Seriously, my feet are so tired that I could barely walk once we're back at the hotel. Anyway, for those who are planning to visit, let me share some tips on how you can make the most out of your Disneyland experience. 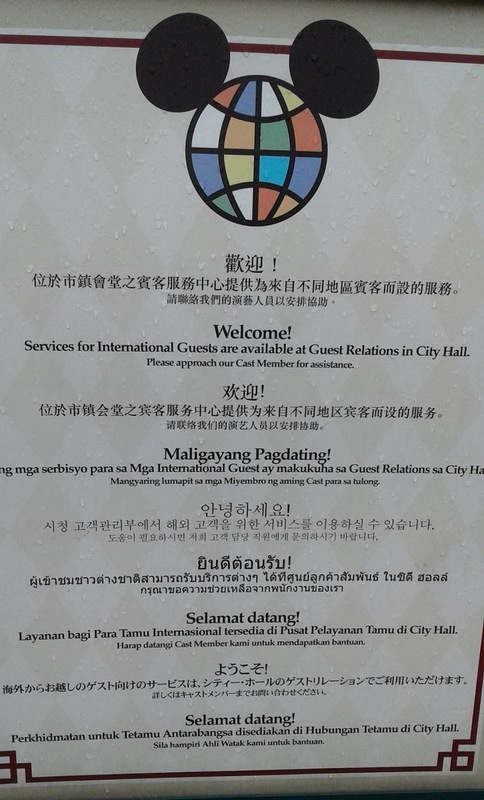 Don't forget to drop by the City Hall. It is located in Town Square on Main Street, U.S.A., close to the Main Entrance to the park. They handle customer service concerns as well as provide assistance in dining reservations, currency exchange, and park information. There is also an ATM in case you need one. For first time visitors, you can ask them for a First Time Visitor Badge. If it's your birthday, you can also get a special Birthday Badge from Disneyland. 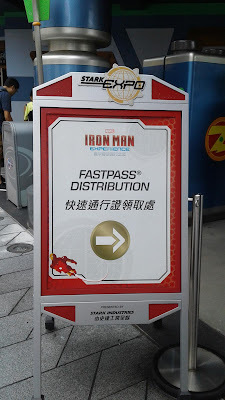 Fastpass Service is a ticketing system that virtually “saves” your place in the queue for some of your favorite attractions. This allows you to enjoy the park and then come back to the attraction during the return time printed on your FASTPASS Ticket. This is absolutely free though not all attractions have it. 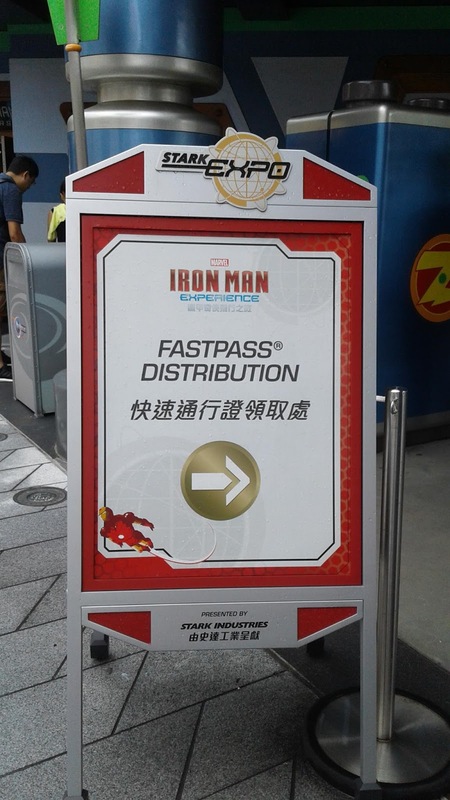 Currently, it is available for Hyperspace Mountain, The Many Adventures of Winnie The Pooh and Iron Man Experience. Don't forget to get a free copy of the Hong Kong 20th Anniversary Coupon Booklet to enjoy deals around the city. This is available at the Hong Kong International Airport Visitor Centre and in selected hotels and inns in the city. Use the Disneyland coupon and get 20% off from meals. These are accepted in all dining outlets at the park. It was raining during our 2-day visit but that did not stop us from enjoying the park. Though there are rain ponchos for sale (approximately HK$ 55), it would be cheaper and more practical to bring your own rain poncho which is cheaper if bought outside. 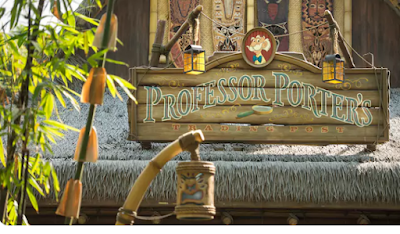 Most shops sell identical items but one should not miss the chance to shop at Professor Porter's where you can score great deals and sale items. Can you imagine getting discounts from 50-70% off when you buy 2 or 4 items? I was able to get Mickey Mouse shoes for only HK$50 (regular price of HK$ 298) and shirts at 70% off. I got a couple of Star Wars shirts for Val at HK$60 each instead of the regular price of HK$ 198. 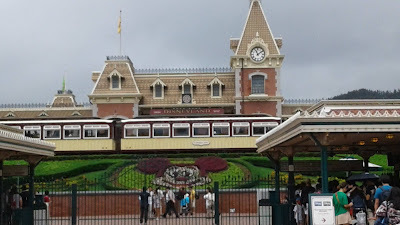 One should not miss taking the Disneyland Railroad to get a complete tour around the park. This is the first attraction you will see when entering the park making it really crowded in the morning. Thus, it is suggested that you take the ride in the afternoon or instead, board from the Fantasyland station rather at the Main Street. 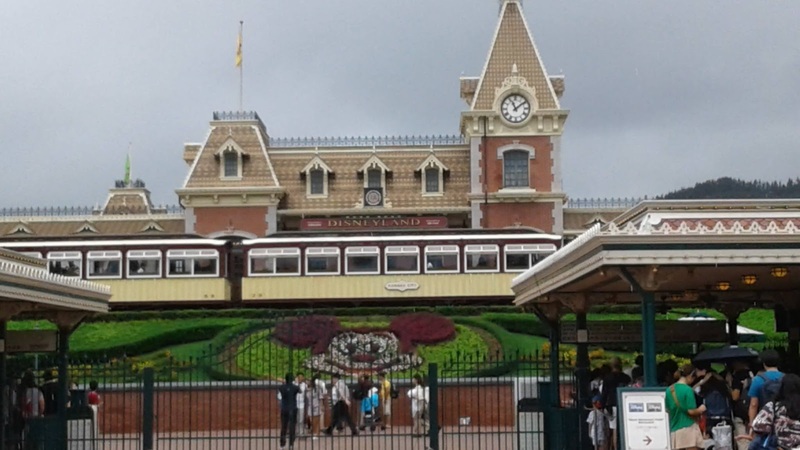 Get your Disneyland tickets at a discounted rate from Klook. 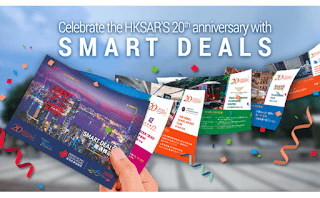 One day pass is available for only HK$ 540 (Original Price is HK$ 589) Plus, Klook coupons also allow you to proceed directly to the entrance and skip the long queue. How about you? Do you have something to share about your Hongkong Disneyland experience? Feel free to comment below. Summer has officially started. 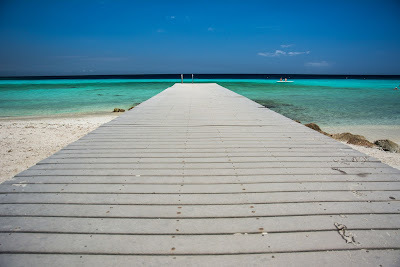 It simply means packing our bags, getting out of the house and enjoying a much-deserved vacation. With the right research and timing, no one has a concrete excuse of not being able to afford a vacation. We have so many options nowadays including the free seats offered by airlines and no more fuel surcharge. I have always dreamed of spending one summer vacation is a mountain haven but I do not have the courage to go mountain climbing. I want to be close to nature yet keeping the luxuries. Something cozy, inspiring and perfect. So, do you have any guesses about our #WHERETONEXT destination? Well, it's part of the 7,107 islands of the Philippines and it's going to be at the SADDLEBACK HAVEN. SADDLEBACK HAVEN is a villa 2,800 feet above sea level. 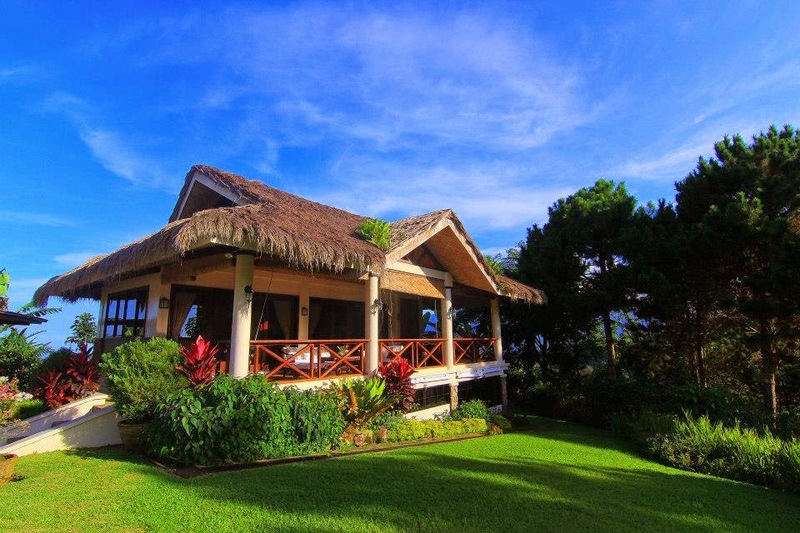 It is a 45-minute drive from Davao City. 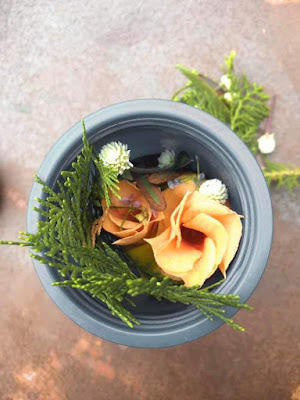 It features cool climate, fresh air, and lush greenery. The view at night is also breathtaking. The rooms are carefully designed to ensure that you'll have a good night sleep and prepare you for a day full of activities. 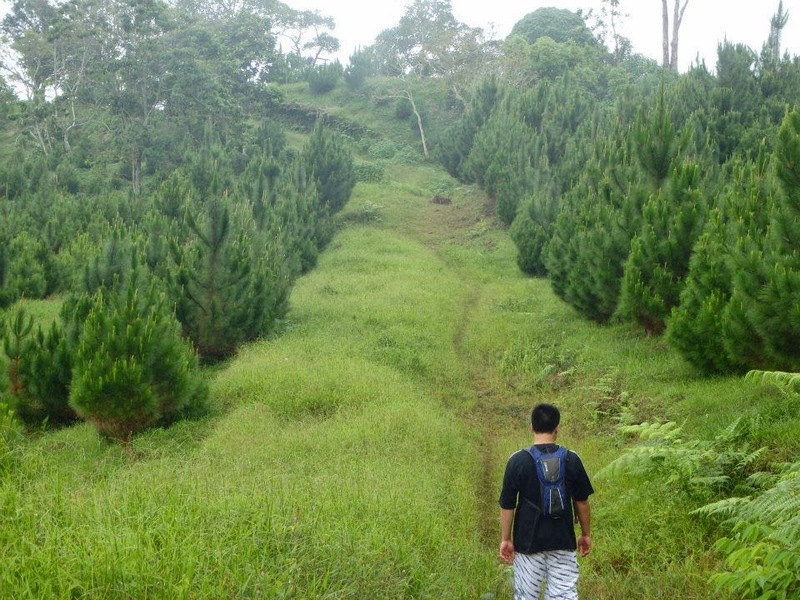 Since part of our plan is to be close to nature, we are very excited to take a short hike nearby. 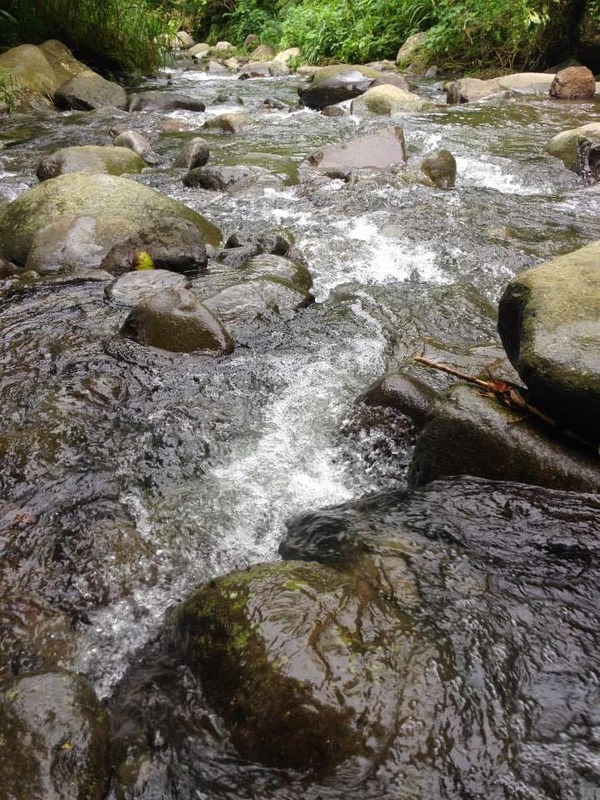 If you are brave enough to face the cool weather, you can even take a dip in the nearby river. Horseback riding is also available but I am still undecided about it. 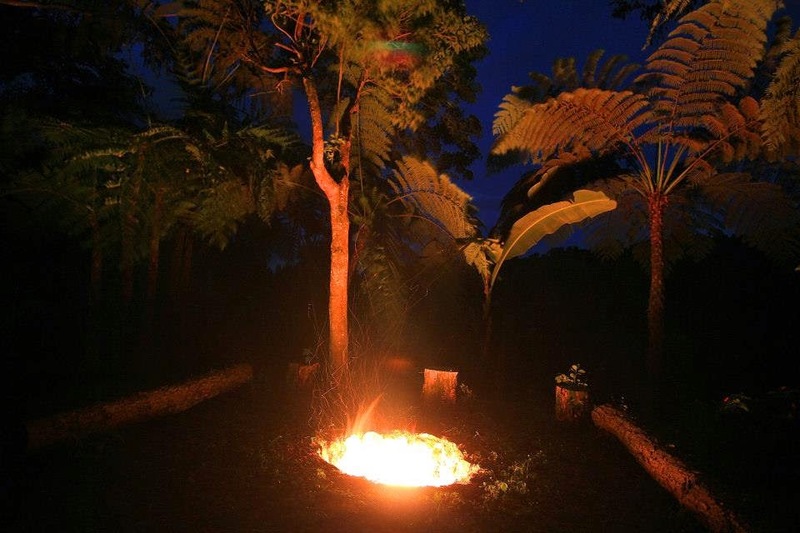 I am only certain that I will be bringing lots of marshmallows because I am looking forward to spending the night underneath the stars and enjoy the bonfire. So, go ahead and have the vacation you have always dreamed of and feel at home with your #WhereToNext destination. It's about time you pack your bags and enjoy the world. Where can I apply for online jobs aside from Upwork? If you have been following my blog, then you might be aware that one of my personal advocacies is to promote freelancing and working from home opportunities especially in areas where limited employment opportunities are available. This is also the same reason why we started the Negros Online Workers here in Bacolod. Since it's Valentines Day, I would like to share with you, one of the newest freelancing platforms which I really love. In fact, we consider this as one of the best yet unsaturated markets for online workers. 1. Create a FreeeUp account via this link http://bit.ly/FreeeUpRegistration. 2. Choose "Apply as a Freelancer" and fill out the form. **You can also write my name, Ma. Clarice Lao, as your referrer. 3. Wait for the results of your application. If you pass, you will be scheduled for an interview. Click here to view the full hiring process. So, what are you waiting for? Be part of the Top 1% of the freelancers worldwide. If you haven't, then I highly suggest that you do. It will allow you to see life on a different perspective. I have been trying to make this paradigm shift just a few weeks ago and I can feel the difference immediately. The book reminds us to take care of our well-being. To learn to appreciate life and being able to truly live. Every day, I teach myself to slow down and take time to appreciate my surroundings. 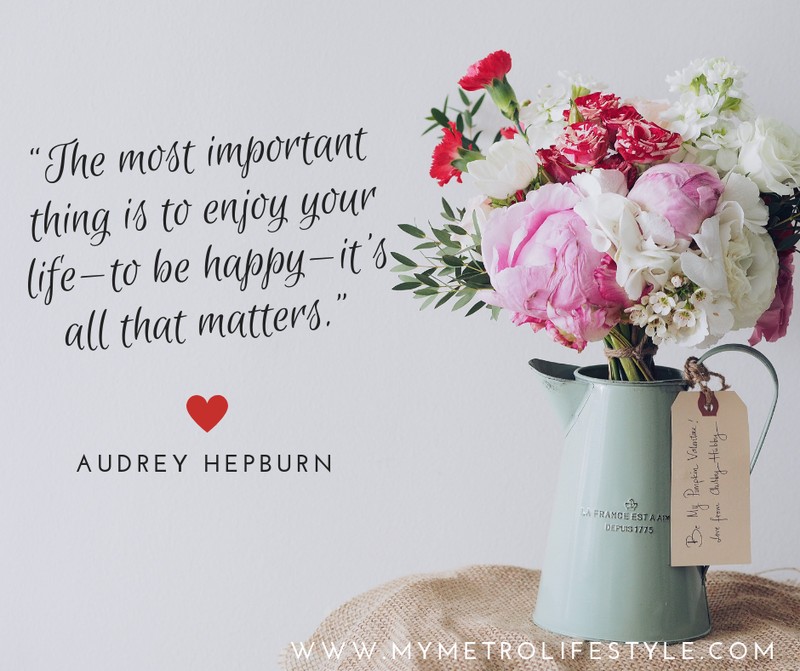 Hearing the words listening to the birds singing or stopping to smell the flowers may sound cliche but if you do, then you realize that you can actually find happiness there. It is about time that we stop being slaves of the material world. We are here to enjoy life itself. If you want to eat chocolate, go ahead. If you would like to sing, then do it. 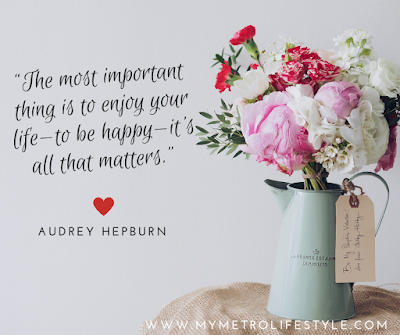 Just like Audrey Hepburn said, The most important thing is to enjoy your life - to be happy - it's all that matters. P.S. The book will make you understand the REAL REASON why people get sick. 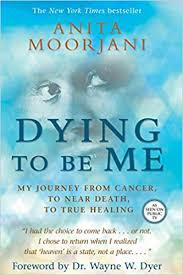 In this truly inspirational memoir, Anita Moorjani relates how, after fighting cancer for almost four years, her body began shutting down—overwhelmed by the malignant cells spreading throughout her system. As her organs failed, she entered into an extraordinary near-death experience where she realized her inherent worth . . . and the actual cause of her disease. Upon regaining consciousness, Anita found that her condition had improved so rapidly that she was released from the hospital within weeks—without a trace of cancer in her body! Within these pages, Anita recounts stories of her childhood in Hong Kong, her challenge to establish her career and find true love, as well as how she eventually ended up in that hospital bed where she defied all medical knowledge. As part of a traditional Hindu family residing in a largely Chinese and British society, Anita had been pushed and pulled by cultural and religious customs since she was a little girl. After years of struggling to forge her own path while trying to meet everyone else’s expectations, she had the realization, as a result of her epiphany on the other side, that she had the power to heal herself . . . and that there are miracles in the Universe that she’d never even imagined. In Dying to Be Me, Anita freely shares all she has learned about illness, healing, fear, "being love," and the true magnificence of each and every human being! This is a book that definitely makes the case that we are spiritual beings having a human experience . . . and that we are all One! Yes!!! It exists. 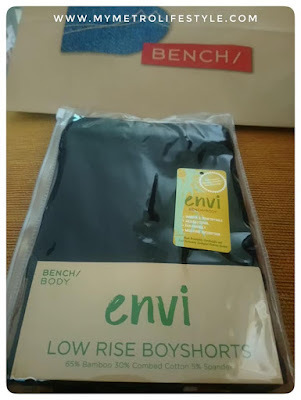 Bench's ENVI line is made of bamboo fabric. It's considered to biodegradable, sustainable and eco-friendly while providing a smooth and comfortable feel. 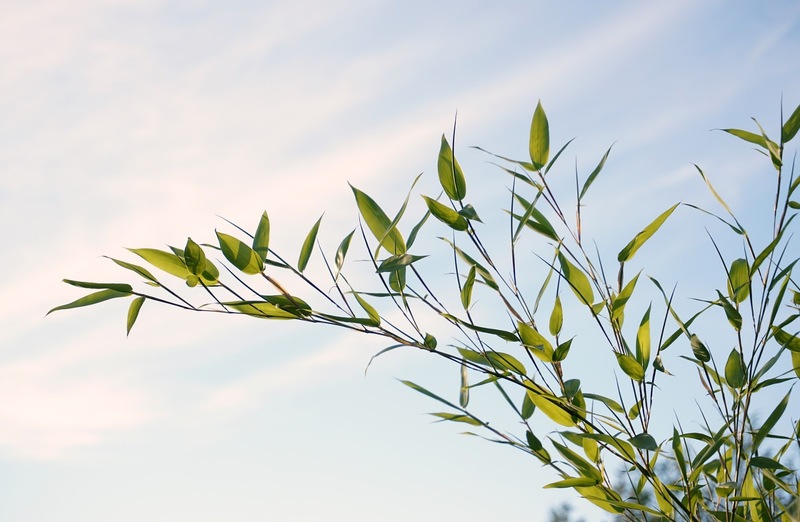 Bamboo is proclaimed as the world's most renewable material: it's naturally pest-resistant, grows incredibly fast and can actually help rebuild eroded soil. It takes just three or four years to go from seed to harvest and because the root network is so big, you don't even need to replant - it just shoots right back up again. Bamboo, therefore, can be grown without any chemical fertilizers or pesticides. ** The packaging is made of plastic but it's reusable. This resealable plastic can be used to keep your valuables or documents. For me, we use it as money envelopes for budgeting. Shopping for gifts is fun but challenging if the person you're gifting can afford or has everything she wants. This is one of the reasons why I love the handcrafted pieces from this Bacolod-based Artisan, Happy Crafter Ph. It makes gifting easier and more thoughtful. Every piece is unique and there will never be other pieces the same as the one you have. This is the beauty of having artisan pieces. It is made with love and each piece is special, thus making every piece art in itself. For nature collections, plants are made to dry anywhere from 2-4 weeks. Each piece is designed by hand and cured with resin for 24 hrs. Other items may be made from other materials such as clay, acrylic, etc. Then once set, it is sand, grind, and polished, before putting it together with the chain and locks. Thus, if you are looking for a rare piece for yourself or for someone special this #ValentinesDay, a handcrafted piece will always be a special present. P.S. 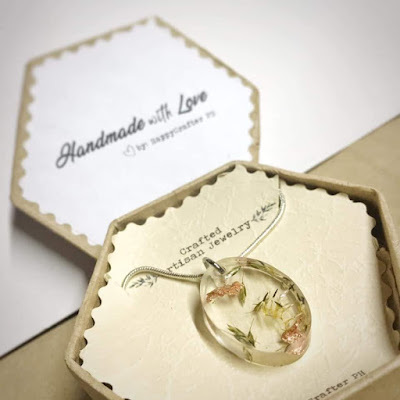 These handcrafted pieces are very affordable and come in a really nice box. You may visit their page for more designs. Why Freelancers Need to Start a Blog? Let me share 4 reasons why freelancers should start a blog. 1. Obviously, you can earn from blogging e.g. sponsored posts, ads, and affiliates. 2. It gives you a better insight into the industry and from there you can be creative on what services you can offer as a Virtual Assistant. Currently, I handle reader engagement for an AUS client. I got accepted because I told them I also have a blog and I know what I need to do. 3. 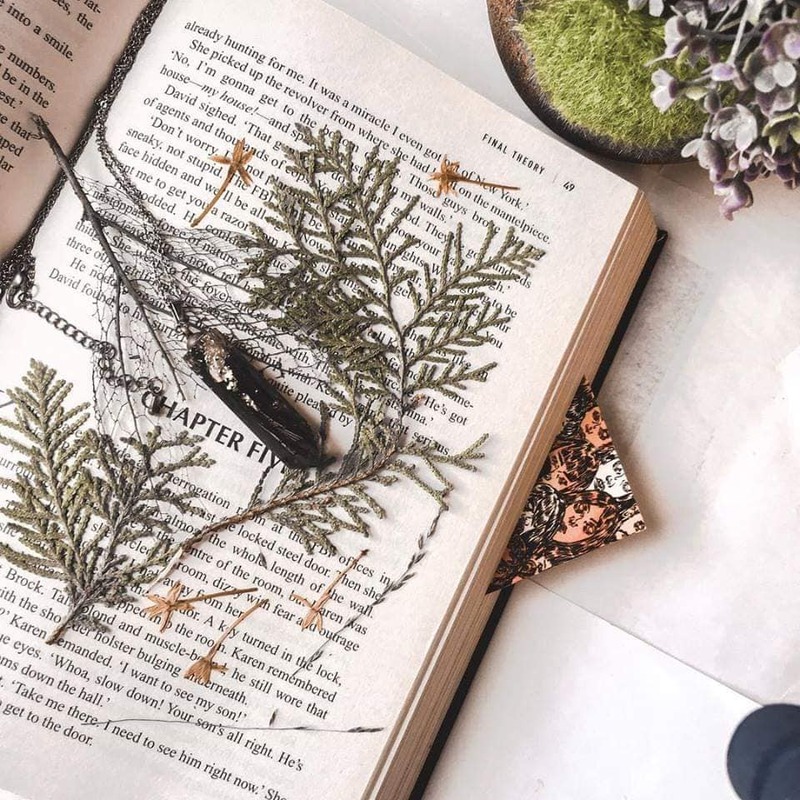 If you want to add content writing to your list of services, then your own blog is the perfect portfolio for you to showcase your skill and writing style. When applying for writing jobs, I simply send them the link to my blog. How about you? 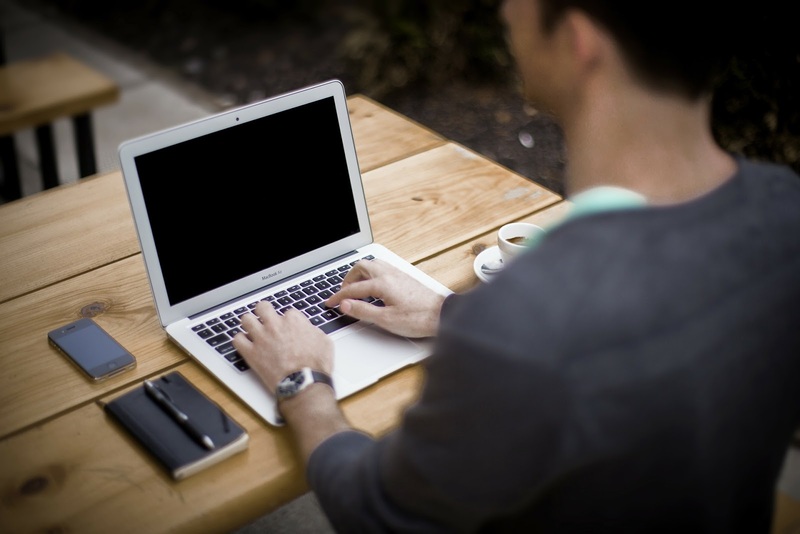 Can you share what other reasons why freelancers should have a blog? 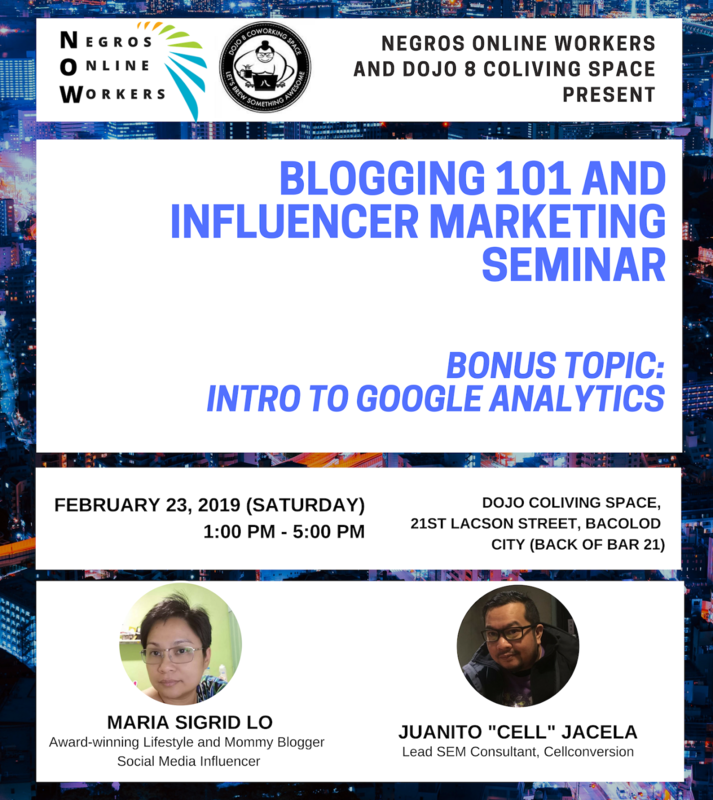 And in case you are in Bacolod City or in nearby areas, the Negros Online Workers, a local community of freelancers is inviting you to join the Blogging 101 and Influencer Marketing + Introduction to Google Analytics Seminar on February 23, 2019 at the Dojo 8 Coliving Space, 21st Lacson Street, Bacolod City. The resource speakers are Award-winning Lifestyle and Mommy Blogger, Maria Sigrid Lo of Sigrid Says Blog, Mommy Sigrid - Lovingly Mama and Marriage Markers and Cellconversions Lead SEM Consultant, Juanito Cell Jacela. Registration is Php 750 per person and that includes snacks, materials, and e-certificate but you can also get the Early Bird Rate of Php 500 if you register on or before February 10, 2019. For details and registration, you may email negrosworkshops@gmail.com. Also feel free to join the Negros Online Workers FB group for more updates. Coworking spaces are very important to freelancers like me. If you are not so sure what I am talking about, a coworking space is a place with a shared working environment like an office or something like a study area at home. The only difference is that the people using it are usually not employed by the same company or organization. Though there are a lot of variations in terms of the ambiance or atmosphere, a strong and fast internet connection, as well as a reliable generator (in case of power outages), are constant in coworking spaces. I was still in Manila when I started using coworking spaces. 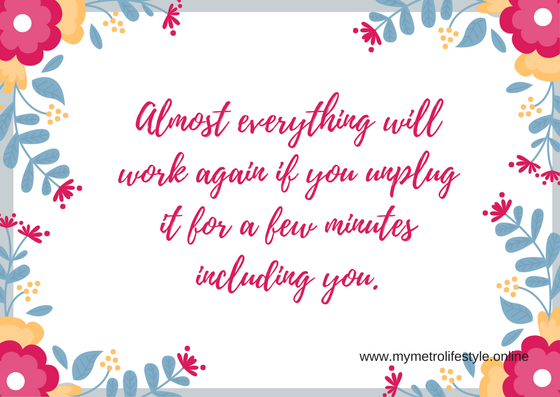 There is no doubt that the availability of these work areas has saved me every time there are power outages or internet failure and I cannot afford to miss work. Thus, when we moved to Bacolod, it was one of the things I looked for ASAP. Luckily, we were able to find Dojo 8 Coworking Spaces. It is located at Lacson Street, Bacolod near Starbucks Lacson. The place is very accessible and rates are really cheap. Not to mention they offer unlimited coffee. Then earlier this year, they opened their second branch at the back of Bar 21 named Dojo 8 Coliving Spaces. By the way, this is not a sponsored post. Dojo 8 Coliving Spaces is not your typical coworking space. So, let me share with you the top 5 things why it is so popular among freelancers and students. 1. Overnight Accommodation - Dojo 8 have rooms available in case you need to stay overnight. They are very spacious, clean and affordable. 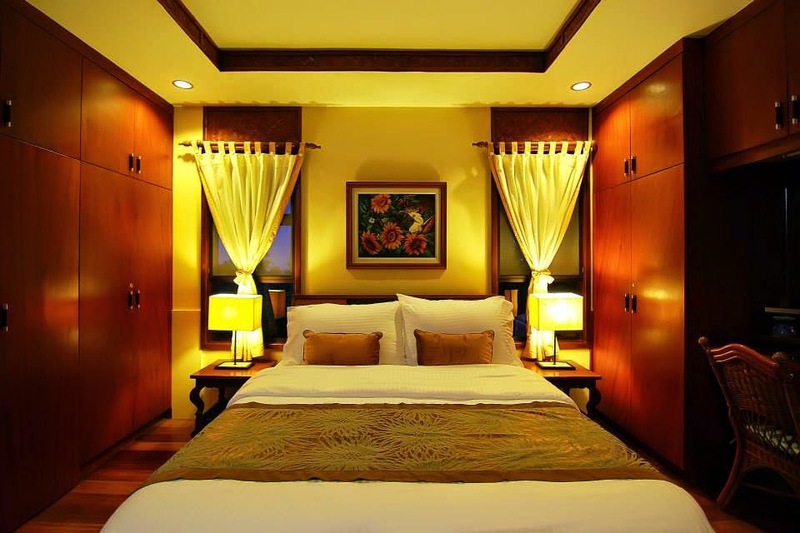 It is also very ideal for travelers who still need to work and can't really rely on their hotel's wifi service. 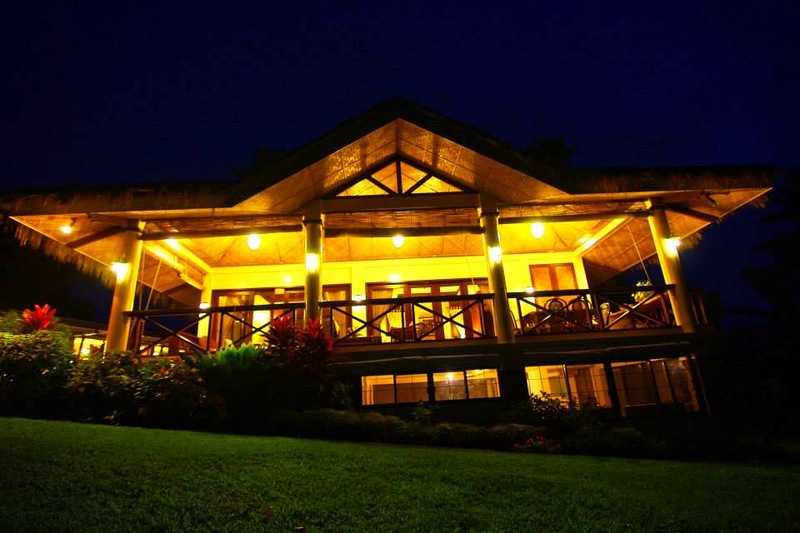 My friends from Dumaguete stayed at Dojo 8 for quite a number of times and they love it. 2. Location - They are located in the heart of Bacolod City. As mentioned, they are at the back of Bar 21, a restaurant that provides a fusion of Filipino delicacies combined with Italian and American favorites (You can read about our Bar 21 Review here) and Bob's Cafe just across the street. There is also a Japanese restaurant a few steps away. 3. Recreational Facilities and Fun Environment - Dojo 8 provides ping pong tables and other outdoor games. They also have the garden area and some chairs outside which means that you have options on where you want to stay. You're not just limited to an air-conditioned room sitting on a chair. 5. 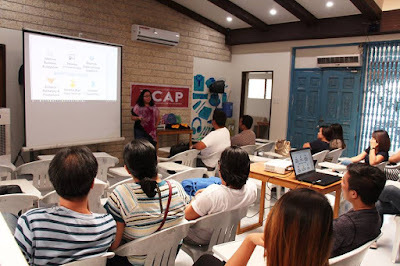 Events - Dojo 8 Coliving Spaces is now central to freelancer events here in Bacolod. They hold both free and paid seminars and workshops. 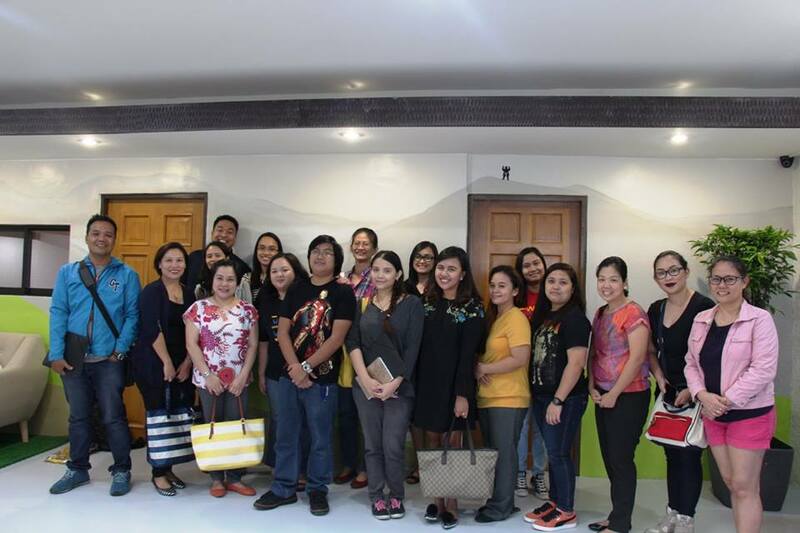 Last January 2016, they had the HOW TO START A HOME-BASED CAREER SEMINAR organized by The Purple Secretary and last May 12, the Freelancer Meet-up organized by the Digital Career Advocates of the Philippines. And aside from all of these, I love working at Dojo 8 because you get to be surrounded by like-minded people who want to be productive. So, don't forget to follow Dojo 8 Coliving Spaces on Facebook for event updates and promotions. How about you? Do you have your own favorite freelancer spot? Why Do We Need to Take a Break and Recharge? This is one of my favorite quotes from Anne Lamott. Whether we are living a fast-paced life or a routinary and boring one, it is very important that we get out of the circle and take a break. Everyone is believed to function and perform better after getting a recharge. When you exercise, happy chemicals called Dopamine are released into our brain. It is a neurotransmitter in the brain that's necessary for feelings of pleasure and happiness making one feel good. It is also known to help one feel less stressed. So, sweat all your worries out of your system. Whether you opt for the mountains and lush greenery or the beach, spending time in nature is an effective way to de-stress. 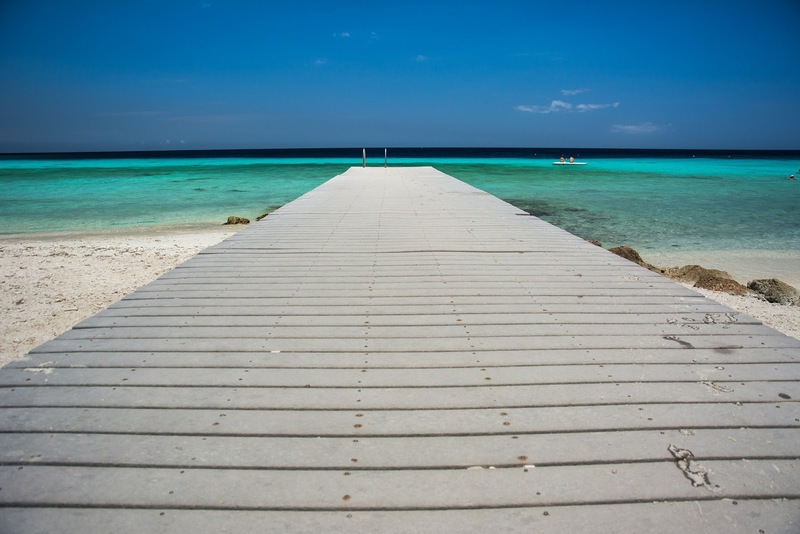 Take time to appreciate the natural beauty of the surroundings, enjoy the fresh air and listen to the calming sound of the waves or the chirping of the birds. This is actually a bit of a challenge for online workers like me. It is hard since most of us are so used to checking our mobile devices out of a habit. However, according to studies, one can find himself more productive after taking an offline break. It is suggested to set our phone on airplane mode so that we can still use its other functions like the camera. A simple manicure, foot massage or a trip to the spa can make a huge difference. 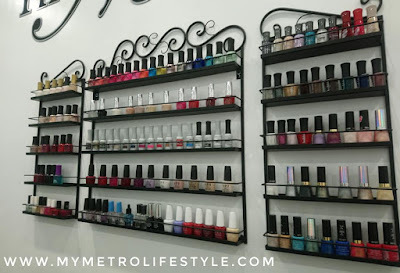 This is the main reason why Nailaholics Nail Salon and Spa celebrates the National Pampering Day annually where customers were treated to a FREE manicure, foot spa or foot massage. According to Arvin Amaro, Marketing Head of Nailaholics Nail Salon and Spa, “Filipinos are very hardworking in any given aspect of our lives and a nation of energetic and industrious people best deserves real pampering once in a while. This year, as Nailaholics celebrates the 2nd National Pampering Day, we go deeper and dedicate this to everyone and remind them to take it slow, take it easy, zone out and relax for a while." Luckily, Val and I were able to join this year's celebration since there was no work due to the transport strike. Val opted to get a foot massage while I opted for a manicure. 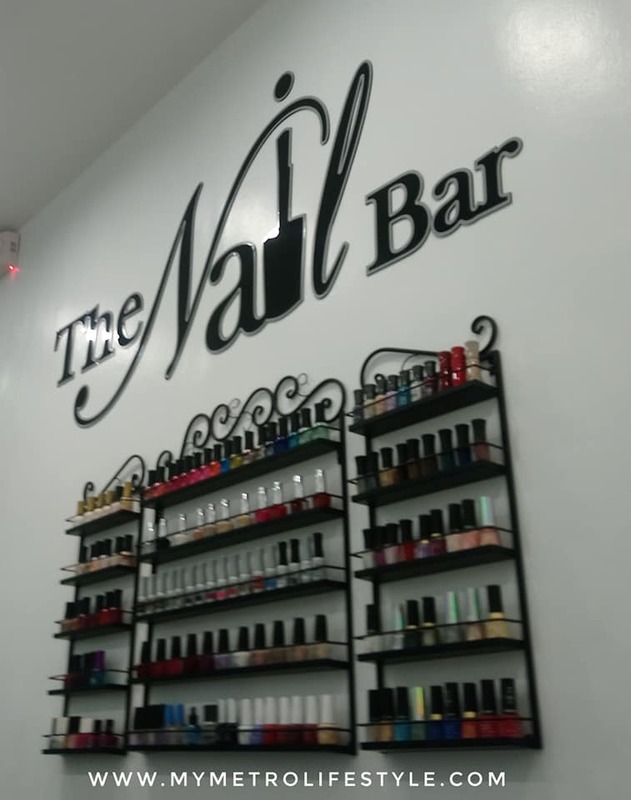 It was indeed a good way to recharge under the care of Nailaholic's friendly nail technicians. 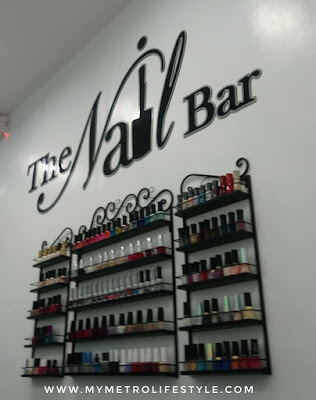 In case you are wondering, Nailaholics is located at the 3rd Floor, SM City Bacolod Northwing. 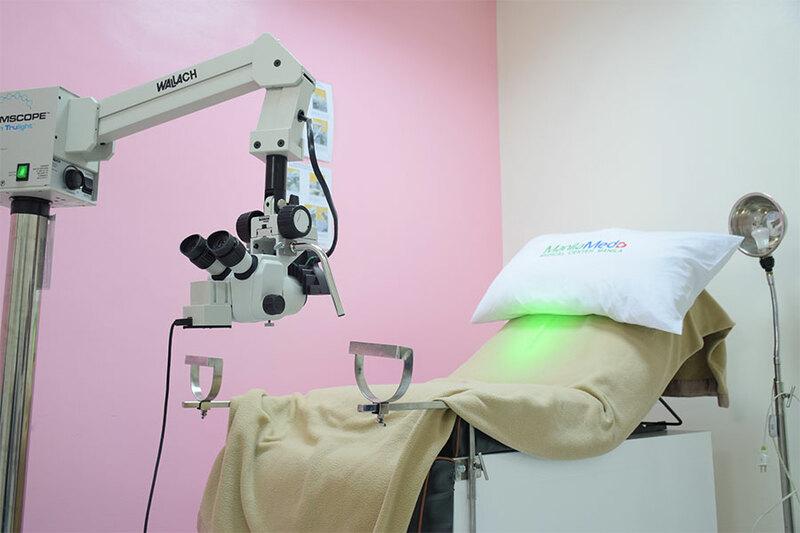 For the complete list of their branches, click here. How about you? Were you able to join the National Pampering Day celebration? Trying to Conceive? A Woman's Overall Well-Being is the Key. If you are following our story, you would know that Val and I have been trying to conceive for the past four years. With various treatments, medications and different doctors consulted, we have learned this lesson the hard way -- a woman's overall well-being is a key to a successful pregnancy. Women have the tendency to shrug off minor health problems and just see a medical practitioner when things go bad. We should stop doing this and instead we make sure that we are taken cared of. Keep in mind that prevention will always be better than cure. It is very important that our health should be a top priority and that women need superior medical service. Thus, we are happy to share that ManilaMed's Center for Women’s Health champions this advocacy where every women’s health issues are not left behind. As one of the institution’s Center of Excellence, it provides top medical offerings from experienced medical professionals to cater women in all their life stages---from child-bearing age, pregnancy, and to adulthood possessing any health-related concerns. 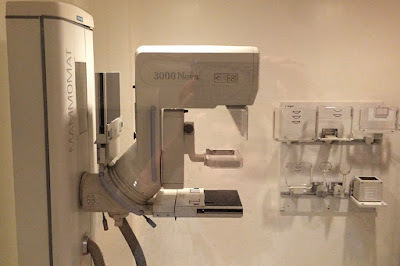 The center has five major units to make patients feel better about being a woman; the OB-GYN Ultrasound and Maternal and Fetal Medicine units are aimed to care for pregnant women and their newborns while the Breast Diagnostic Center and Colposcopy and Cryotherapy Center are for patients to safeguard their health from common illnesses among women. Staying true to the commitment of holistic care, the center also offers other innovative surgeries and procedures such as Routine Pap Smear, Acupuncture for Infertility, Reproductive Urology, Pediatric Cardiology, Breast Surgery, and even Cosmetic Surgery. In addition, the center knows the true essence of motherhood with its Fertility Enhancement unit that gives medical attention for women who would like to have higher chances of conception. 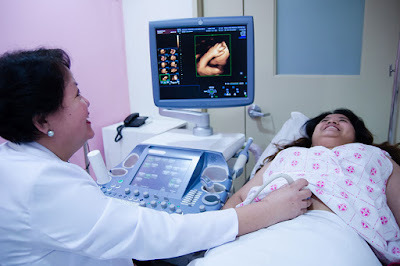 Thus, if you are trying to conceive, visit the Center for Women’s Health every Monday to Saturday, 8:00 AM – 5:00 PM. For more details, you may contact (02) 523 8131 loc 3100 /3101 or (+63)917 831 4892 or visit the website for more details. 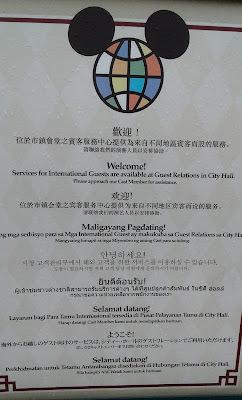 ManilaMed is located at ​850 United Nations Avenue, Ermita, Manila, Philippines. Click here to view map. HOME RELOCATION: How to transport your things efficiently and safely? When we moved from Metro Manila to Bacolod in 2015, one of the major concerns that we had was transporting our things. It was during this time that I realized that I have too much stuff. Aside from our clothes, shoes, bags and other personal things, I had my Starbucks tumbler collection as well as my miniatures which I started collecting when I was young. We also had a home complete with furniture and fixtures made of hardwood like narra that we cannot simply discard because these are actually given to us by my parents as "pamana." Use the right the mode of transport depending on the items' size, weight and nature. Air Cargo is recommended for smaller and not-so-heavy items. It is ideal for important items since it arrives at the destination faster or you can bring it with you as checked-in baggage during your flight. It is a bit expensive thus, it is recommended that you maximize the prepaid baggage allowance. In the Philippines, most domestic flights can allow up to 40 kilos of check-in baggage per passenger. 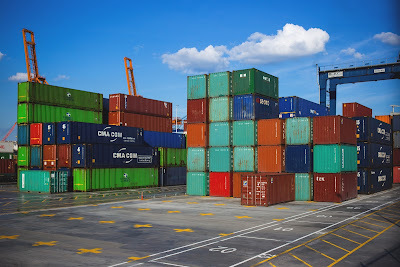 Sea Cargo, on the other hand, is recommended for bulky and really heavy items like furnitures and fixtures. Though it would be nice to get a full 20-footer container van to put all your stuff, it is also impractical if you cannot really fill the whole container. Thus, you can try to opt for loose cargo and just pay for its actual weight. Just keep in mind, that sea cargo can take a few days to arrive at the destination and may even have delays at the port so, make sure not to include items that you might need immediately in your new home. It is very important that we package our things properly prior to shipping. Use bubble wraps for breakables and plastics for items that should be kept dry. Make sure not to mix liquids, aerosol sprays with paper or documents since leaks might happen. Furniture, fixtures and appliances must be put into wooden crates. Boxes are also recommended to be cling-wrapped to avoid getting wet. Make sure that you declare the correct value of your belongings and get appropriate insurance. We must accept the fact that despite all the safety precautions, accidents or natural calamities may occur that can pose significant damage or loss to our belongings. Thus, the least that we can do is minimize these risks since our things are exposed during shipping. Marine Insurance can protect your items shipped via sea cargo against the possible damage and loss because of bad weather, sinking, fire, typhoon, collision even piracy and jettison. Since most of our stuff is shipped via sea cargo, we got our Marine Insurance from Malayan Insurance. The small payment we made gave me the peace of mind that in case something happens to our things while on the voyage, at least we could afford to get new ones. How about you? Are you planning to relocate soon? Feel free to send us a message if you have any questions.